Not everyone’s aware of what attic ventilation is and what it does. For one, attic ventilation could be a bit technical-sounding. Also, it’s not like your usual exterior element (windows, gutters, siding, etc.). You don’t see it on a normal basis either. However, we strongly believe that it is still something that more homeowners should be concerned about. The role it plays contributes to the overall welfare of your property. Proper attic ventilation is the provision of ample air to flow in and out. There’s a term called “air exchange” that takes place whenever there’s a need to release heat. It is then replaced with fresh air coming from the outside. Proper attic ventilation is crucial in keeping your property’s temperature balanced. Attic ventilation is more than just your usual exhaust. It’s actually a continuous process of regulating the air movement to make sure that the temperature doesn’t rise too high or too drop too low. Clearly, there’s science behind it. What are the Key Benefits of Proper Attic Ventilation? Not all attic ventilation is the same. There is a difference between a well-ventilated attic as compared to something that isn’t designed correctly. Moisture is one thing that you should watch out for as a homeowner. 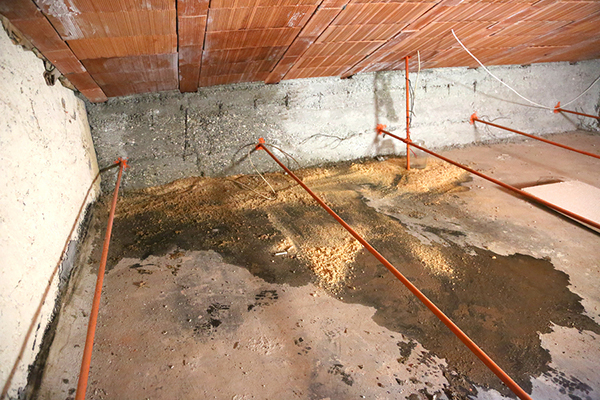 This could lead to many different water damages that are not only bothersome visually but could also be costly to fix. Faulty attic ventilation system may cause water retention. This issue may also lead to more serious water damages like stains and leaks. To avoid water retention that may result in moisture, the air should continuously move in and out of the attic. Improper attic ventilation could potentially trap air that may cause moisture to proliferate. This is something that you don’t want to happen so that you wouldn’t have to deal with more serious issues later on. In relation to the first point, if there’s no moisture, there won’t be any breeding ground for plant growth. Note that molds, mildew, fungi, etc. are not only harmful to your property but to your health as well. There are cases reported that these plants caused severe allergies and asthma as they release toxins to the air you breathe at home. Damp areas in your attic are the perfect breeding ground for molds and mildew. These are harmful both to your health and your property. 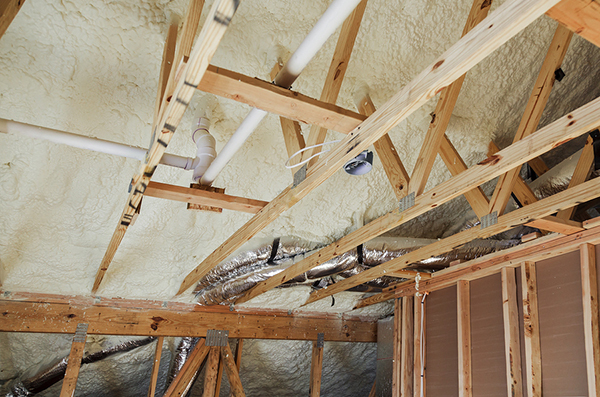 Did you know that attic insulation can help reduce your energy bills? Yes, you read it right! It becomes energy efficient when installed correctly for it has the capability to improve the temperature. As a result, it helps reduce the need for cooling appliances. For instance, during the summer months when it becomes too hot, proper attic ventilation could help replace the heat with cooler air. It efficiently improves the flow of air coming in and out of the attic so that you wouldn’t have to suffer from the summer heat. When there’s a right amount of air temperature, you wouldn’t be needing to turn on your air conditioning units more often which also means more savings for you and your family. If you think that the attic ventilation isn’t that important, you have to think again. Here’s why: A well-designed attic ventilation can help extend the life of your roof. It lessens the need for premature repairs and pushes the timeline when it comes to expensive replacements. An excessive amount of heat trapped in your attic can damage other parts of the roof such as the underlayment. This part, found under the shingles, may absorb heat and eventually become brittle. Once they become brittle, they are no longer useful. On the other hand, if there’s a balanced temperature in your attic, you help protect its overall welfare. Note that too much heat in your attic area may damage areas surrounding it. Ice dams are solid crystal-like icicles found mostly on the edges of the roof. Now, it there’s poor attic ventilation, too much heat escapes the attic area. If there’s not enough heat to melt the ice, it will continue to freeze and form into ice dams. While ice dams are pretty to look at they may lead to more serious problems like leaks, water stains, damaged roofing shingles, and many more. If there’s enough attic ventilation, snow will melt and naturally exit through the drainage system. Attic ventilation plays an integral role in regulating the temperature. It maintains the right temperature by making sure there’s air flowing in and out. On the flipside, poor ventilation may lead to premature damages as it enables moisture to penetrate the interior parts of your property. 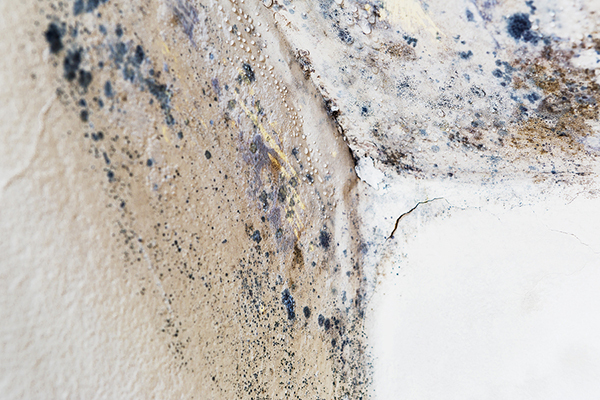 It also causes other issues like damage to underlayment and growth of molds. 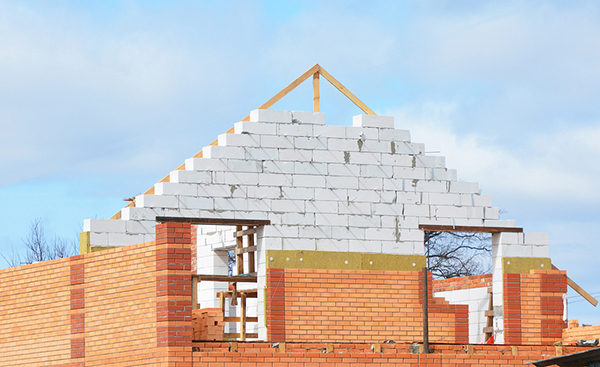 Roofing is a huge investment. Protect it by make sure there’s proper attic ventilation. Of course, not everyone understands how it works. After all, there’s science behind it. You need ample training, skills, and experience in order to develop a functional and well-designed attic ventilation. Unsure About Your Attic Ventilation? If you are not sure about the condition of your attic ventilation, don’t delay or ignore it any further. The Miller’s Home Improvement team is here to help explain the process and answer whatever questions you may have in relation to attic ventilation. Make the most out of your investments by working with the best roofing company in St. Clair Shores. Contact our roofing experts for a consultation or to schedule a site visit. Call this number today: 248-266-8773 to receive a free estimate.